In another significant decision, the cabinet approved a proposal to give on ownership basis the co-operative housing societies meant for Panshet flood-affected people in Pune. How can we tax footloose MNCs? 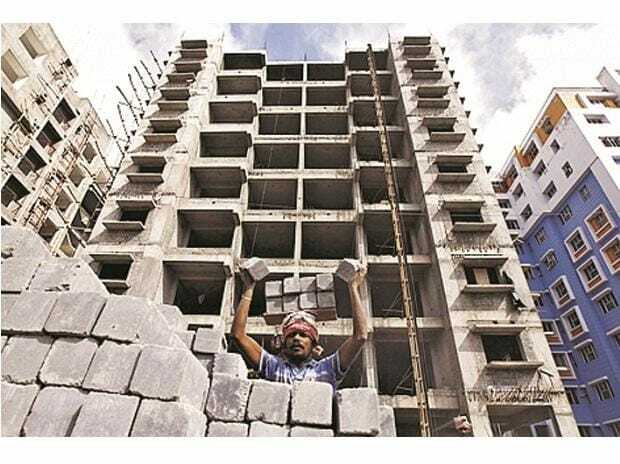 The Maharashtra cabinet Friday approved a proposal to exempt residential properties up to 500 sqft from property tax. The proposal had been put forward by the Shiv Sena before the pre-poll alliance with the BJP was finalised. Chief Minister Devendra Fadnavis had announced that the demand would be accepted. In another decision, the cabinet also extended the deadline for subsidy on onion sold till February 28. Earlier, it was extended till January 25. In December last year, the state government had announced Rs 150 crore financial assistance to onion growers. It was in the form of subsidy on the onions sold from November 1 to December 15 last year, due to the drop in onion prices. The financial relief consisted of ex-gratia payment at the rate of Rs 200 per quintal (with an upper limit of 200 quintal per farmer) for the produce sold between November 1 and December 15, 2018. Talking to reporters about it, Water Resources Minister Girish Mahajan said, the deadline has been extended twice from the earlier December 31, 2018. "The government will bear the burden of Rs 140 crore and the decision will benefit 1.4 lakh onion growers," he added. Food and Civil Supplies Minister Girish Bapat, who is also the Guardian Minister of Pune, told reporters that 103 societies were given land on 99 year lease. These societies will now be on ownership basis. Due to the decision, residents can sell off their houses or go for re-development. The cabinet also decided to give tax benefits to co-operative housing societies on the government, semi government and private land, to encourage them to go for self re-development. The government has decided to start a new scheme of ashram schools for Scheduled Castes (SC), wherein primary and secondary ashram schools for SCs are run by NGOs, which do not get central grants. The cabinet also decided to provide 33 acres and 35 guntha land in Borivali on lease to the Bombay Natural History Society (BNHS) at a nominal rate.